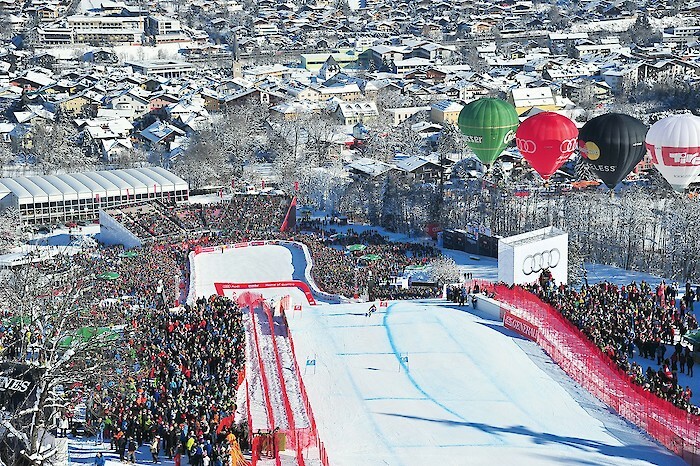 How many km of safety nets are there in Kitzbühel for the races? 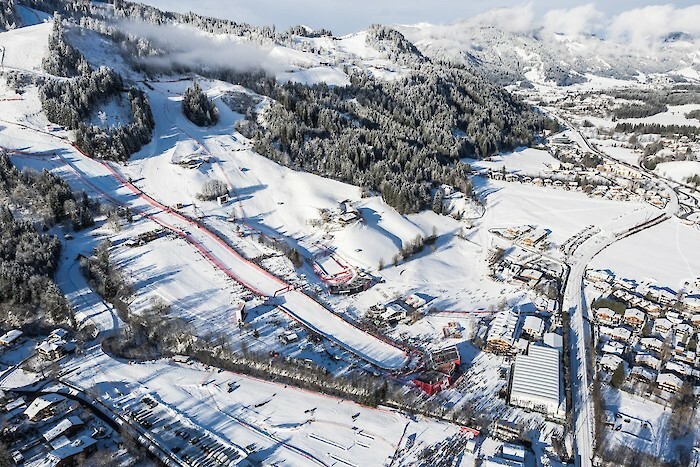 As in the past years, in coollaboration with our partner Meingast, we are supplier of one of the most important event of the Alpine Ski World Cup circuit: SPM poles and safety materials are used for Downhill, Super G and Slalom races in the Hahnenkamm (Kitzbühel). 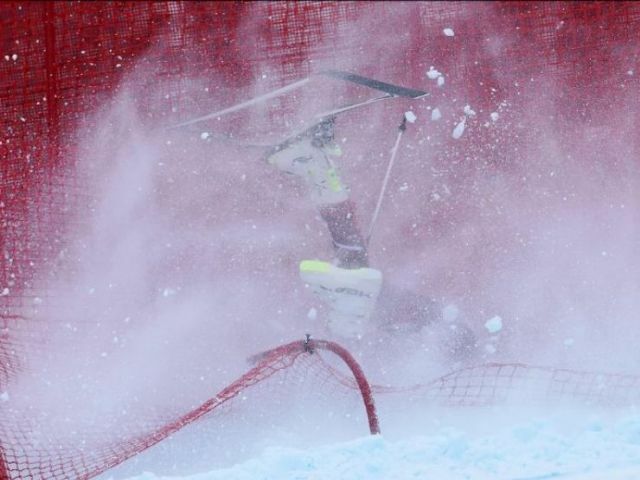 Can you guess how many km of safety nets are used for the DH race?